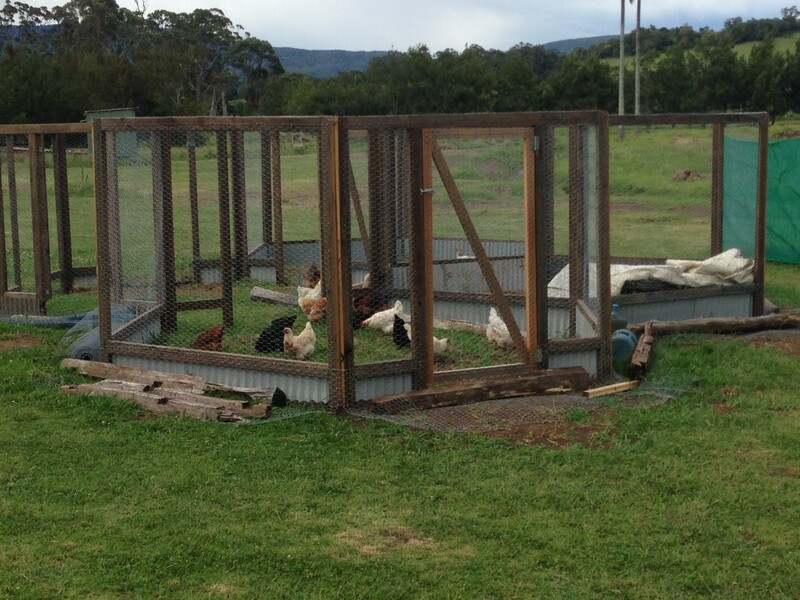 Another incredibly important partnership for us is with the Shoalhaven Poultry Group and Strongbuild Builders. Through their kind support we now have a fully sustainable vegetable garden structure. Through this we can not only teach young people the joy and importance of growing your own produce but it will, of course, provide income to the Farm.